Never change a fluorescent bulb again! 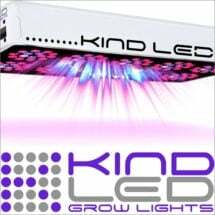 The LumiBar LED Light lasts 10 times longer and produces 50% more PAR per Watt than T8 fluorescents. Provides the specific lighting spectrum plants need to thrive and unlike fluorescent bulbs, the LumiBar contains NO harmful mercury. 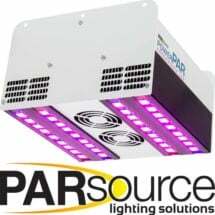 Use for plants grown on shelves or multi-layer cultivation. • The industry’s best warranty — 5-years! 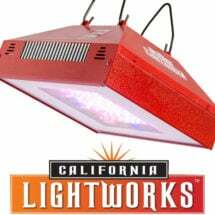 Size: 48-3/4″ x 3″ x 2″ – 7 lbs. 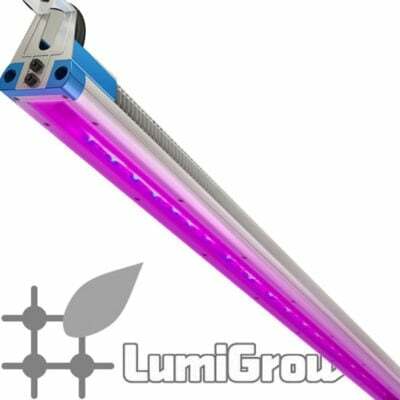 Designed for horticultural use, the LumiBar can be set to your preferred light intensity and color ratio for ALL stages of plant growth, including flowering and fruiting.